When fast just isn’t quick enough. Today’s global marketing campaigns require much more than just the translation of content. They require speed, agility, and accuracy. Many global campaigns are the result of extensive collaboration between numerous stakeholders from many different departments and geographies, facing creative, logistic, and technical hurdles. Rather than pre-planning for weeks in advance, today’s campaigns are often launched under extremely tight deadlines and with unpredictable frequency, usually driven by competitive market forces or special promotional events. 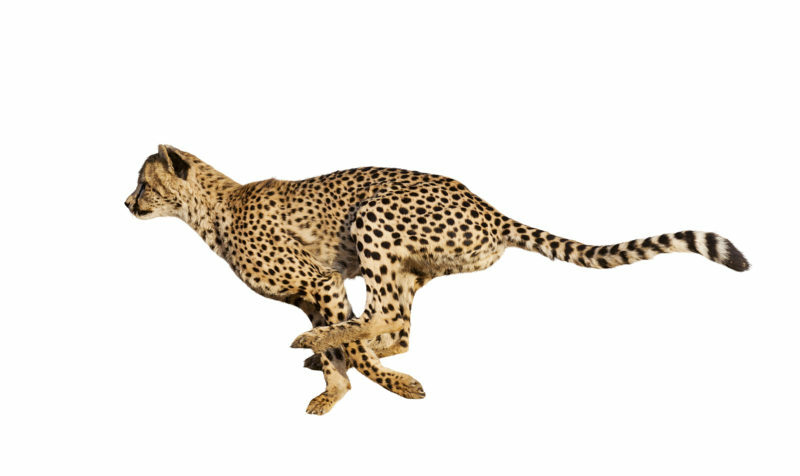 In order to excel at the game of winning customers and gaining market share, companies need to be more agile and execute much faster than they had to just a couple of years ago. And that means they need a localization provider who can not only bring linguistic expertise to the table, but can also offer unconventional, customized technical solutions that dramatically change the rules of traditional localization. Each client’s global marketing campaign is unique. Most of our enterprise clients have unique program requirements, IT infrastructures, and sometimes a peculiar web of processes. There is no “one size fits all” solution. We carefully review and analyze each client’s current approach and look for ways to streamline and automate time-consuming steps. One such example was a recent challenge we took on for a large, well-known software company that was faced with radically shortened launch requirements that seemed nearly impossible to meet. The challenge: Reduce localization time for a global marketing campaign from 3 weeks to 3 days. MediaLocate custom-engineered a set of tools that combine translatable source content and promotional values such as “$19.99” and “35% off” and instantly create 72 unique translation kits with locale-specific currency symbols, prices, discounts, and content. MediaLocate’s in-house engineering department consulted regularly with the customer’s Senior International Program Manager to design tools with powerful automation and ease of use. MediaLocate laid a broad base of support by garnering input from the customer’s APAC, EMEA, Americas, and Japan regions as well as the customer’s cross-functional web and marketing teams. The solution includes a one-click validation tool for the customer to ensure their data meets requirements for the process. It also includes a kit creation tool written in Python, executed and maintained by MediaLocate. Finally, the solution incorporates a custom app built into the customer’s instance of SDL WorldServer. This custom app accommodates the project’s many-to-many relationship between files and locales. Agility. 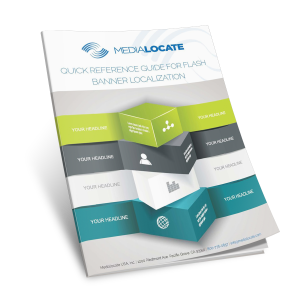 The accelerated localization process makes the customer’s global marketing campaigns agile. Promotional offers are now able to reach the global customer quickly after their inception, instead of after a several-week delay. The customer can now capture revenue from promotions on their own timetable instead of waiting for localization. Accuracy. Previously, countless manual touch points put the quality of the project at risk. 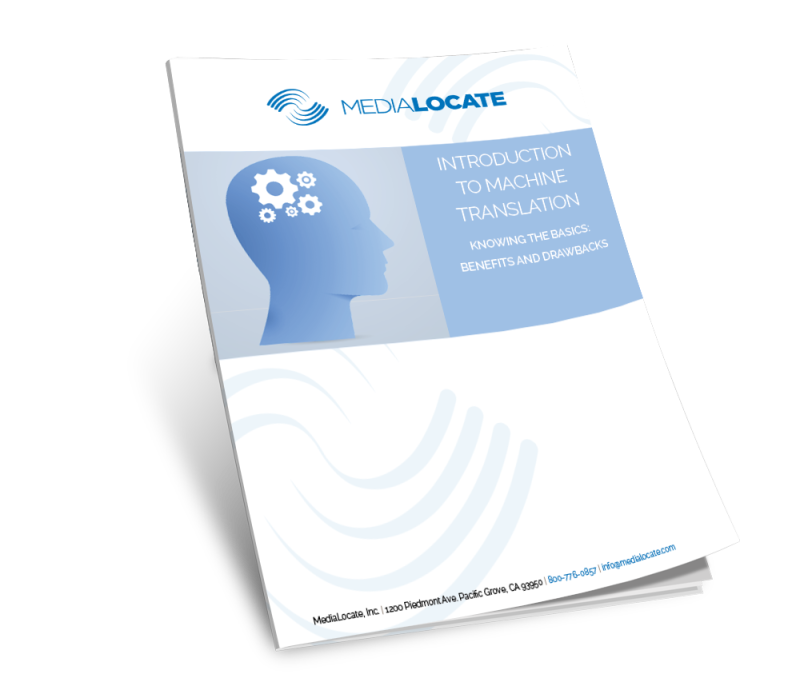 MediaLocate’s solution standardizes the content creation process and removes the error-prone touch-points. A one-click validation tool ensures that the content meets standard requirements for accurate localization. Savings. The process of creating 72 translation kits once took weeks, but now it takes a matter of seconds. Dozens of hours of “file preparation” are cut from the process, leaving behind pure savings. MediaLocate’s custom-engineered automation performs the same process at a fraction of the cost.